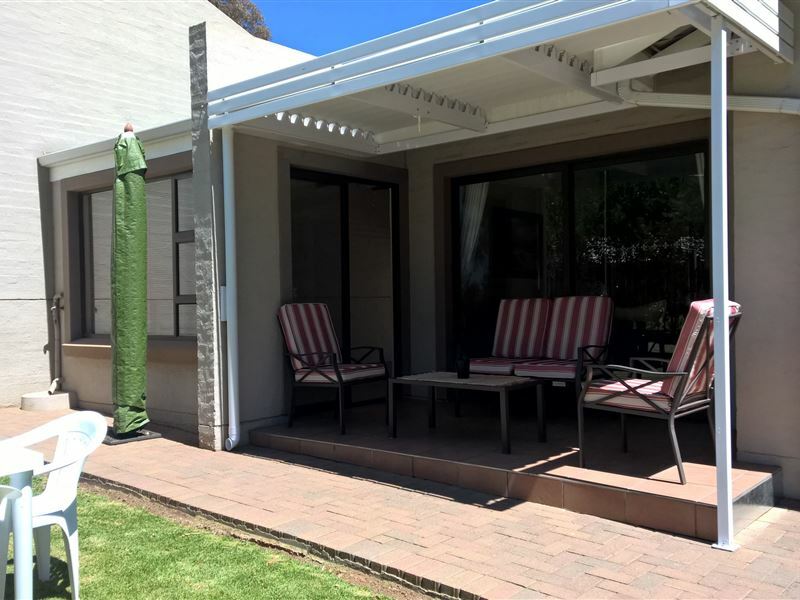 Clarens Cottage is a beautifully furnished self-catering establishment located in a quiet part of Clarens within 10 minutes walking distance of the villages shops and local amenities, as well the start of many trails in the Clarens Village Conservancy. 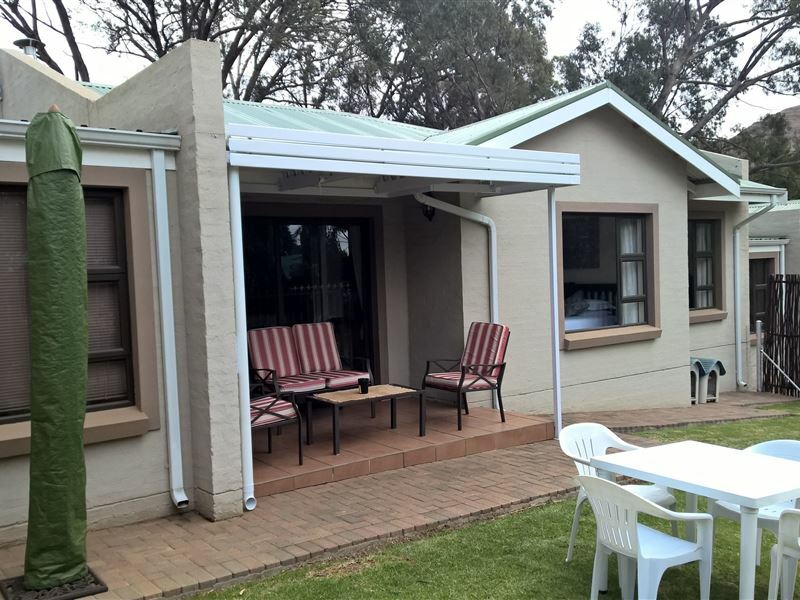 <br /><br />The cottage can accommodate up to 4 guests and comprises 2 bedrooms, 2 bathrooms, and an open-plan kitchen and living area. 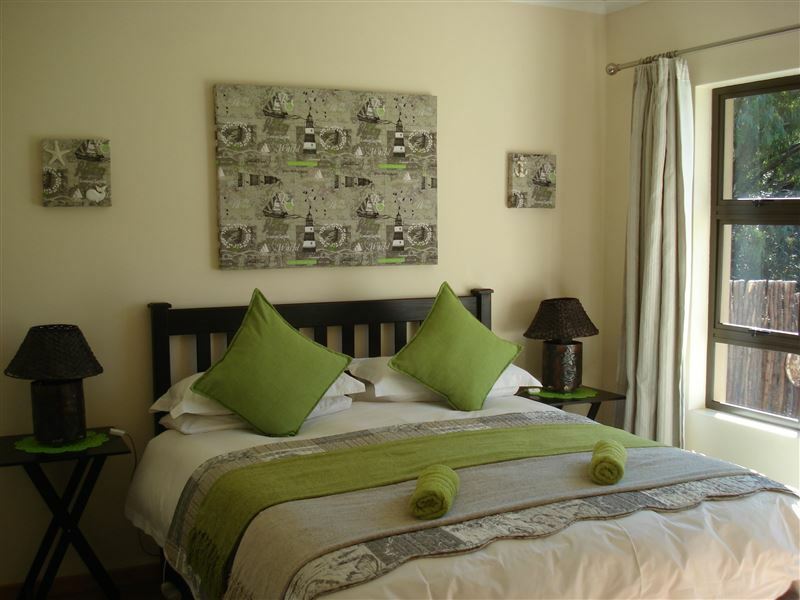 The main bedroom has a queen-size bed, and an en-suite bathroom fitted with a bath, a shower, toilet and a washbasin. The second bedroom contains 2 single beds that can be made up as a king-size bed if required. 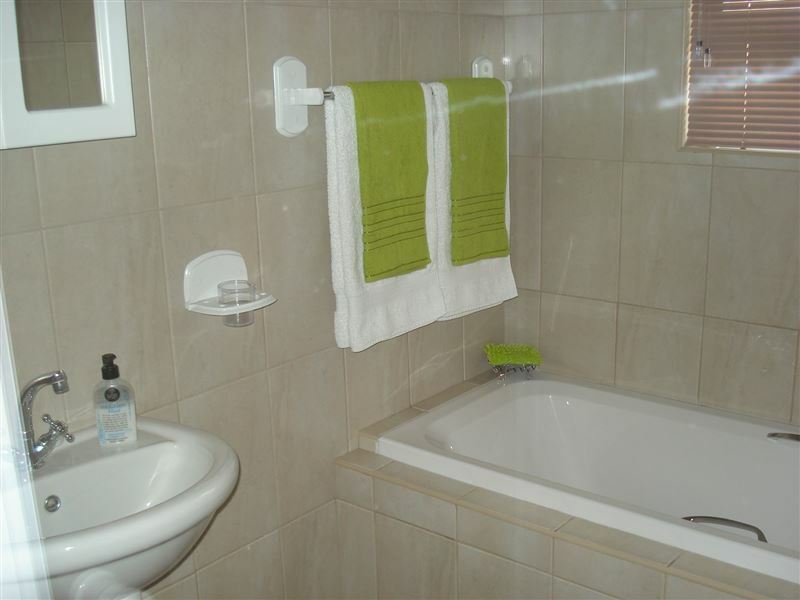 The second bathroom is fitted with a shower, toilet and washbasin. Both bathrooms include towels, shampoo, hand and body wash. Both bedrooms have hairdryers and digital safety lock boxes for valuables. 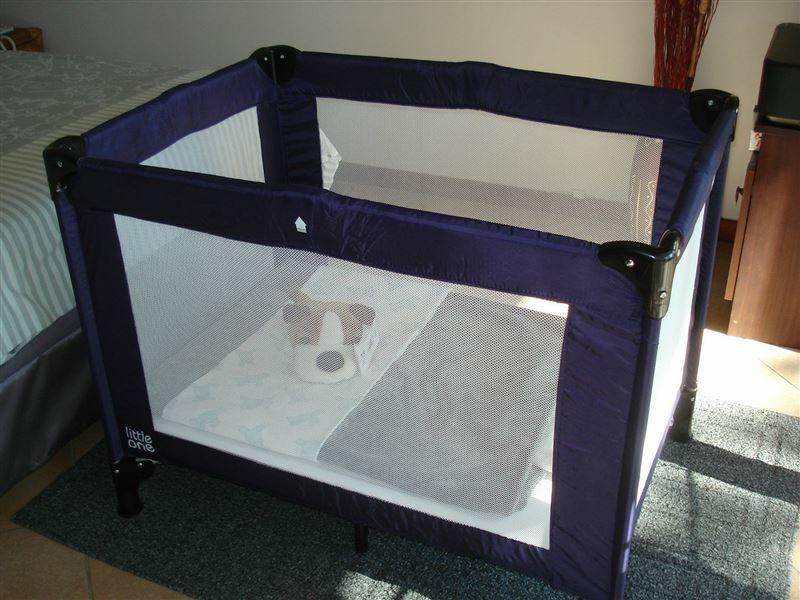 An infant camping cot size 660 x 940, complete with bedding, is available on request. All beds are fitted with electric blankets. 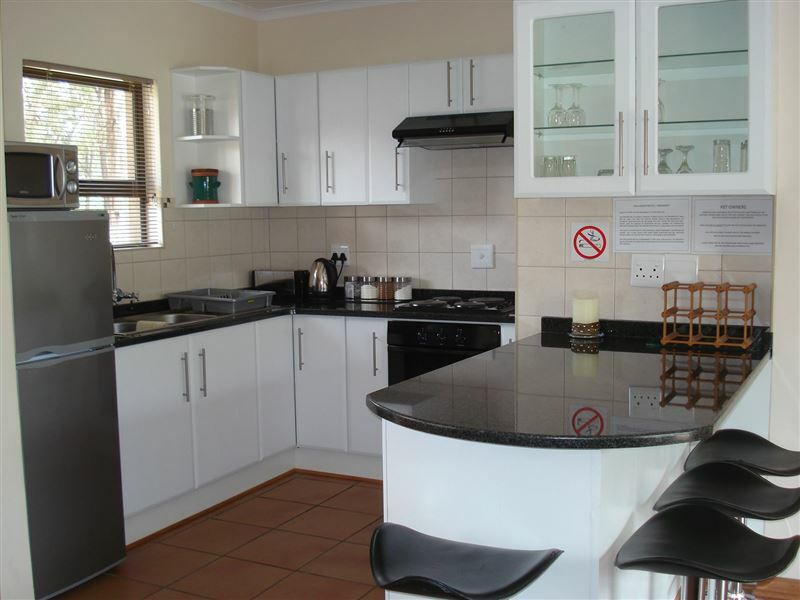 The unit has a free standing cooling and heater fans.<br /> <br />The kitchen is fully equipped for self-catering and contains a stove, oven, fridge-freezer, microwave, and cutlery and crockery There is also a breakfast bar with stools, and tea and coffee are provided. 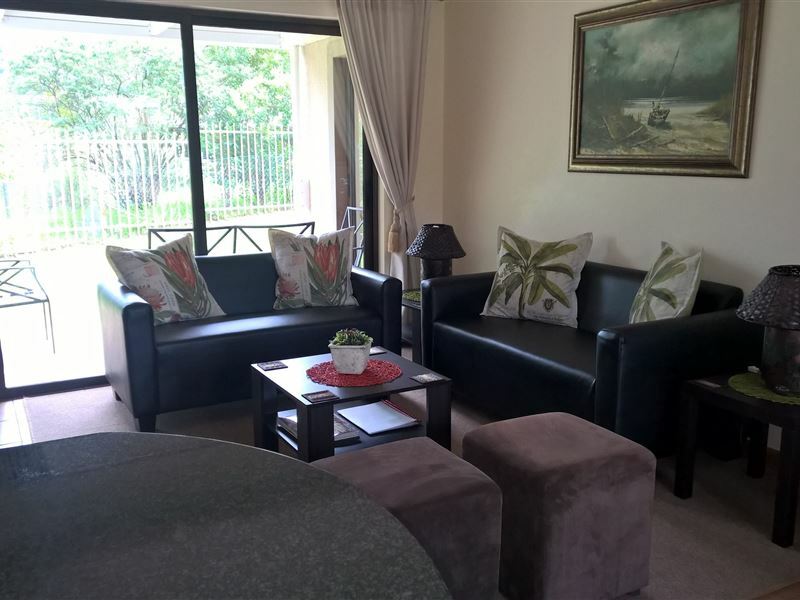 The dining area has seating space for 4 people, while the lounge has comfy couch&apos;s and a wall-mounted flat-screen TV with a full selection of DStv channels. A freestanding closed fireplace enhances the atmosphere for those chilly nights.<br /><br />A covered patio leads out from the living area. Weber Braai facilities are provided although briquettes, firelighters and wood are not included. The single lockable garage provides secure parking and is perfect housing for pets with access to a fully enclosed garden. The space is suitable for a maximum of 4 small or 2 medium size dogs. A pet surcharge of R30 per pet per day will be charged which includes a warm bed to sleep in and stainless steel water and food bowls to eat from. Daily cleaning service can be arranged at an additional cost. "The welcoming gifts and dogie treat"
"We had a truly lovely stay! The accommodation was top class, facilities were great and had nothing of concern.Would definitely recommend it!" "Great value for money. Very clean and professionally"
"What a lovely welcome from Lynda. Will definately come back again." 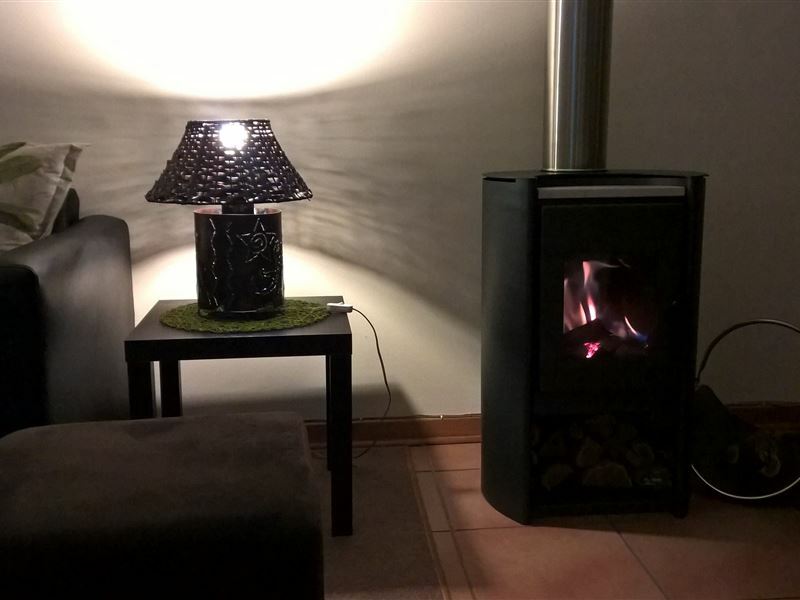 "Very clean comfortable accommodation.. we did not want for a thing... every thing down to the little dog biscuits on arrival for my fur babies was thought of... thanks Lynda... would definitely recommend this place for a weekend getaway to Clarens." "What a lovely and cosy little place"
"It is close to everythingIt was neatIt was nice and cosy with the fireplaceOur overall experience was fantastic and will absolutely book again"
"We had a lovely weekend. The Cottage is perfect and has everything you need and more. Perfectly situated and close to the Village so only a 5 minute walk. Will definitely be back. Thank You. The rating wont work below but gets a 5 for everything." "The property is properly fenced off, pets have no chace of getting out and can be left with peace of mind. Access to the garage from outside provides shelter." 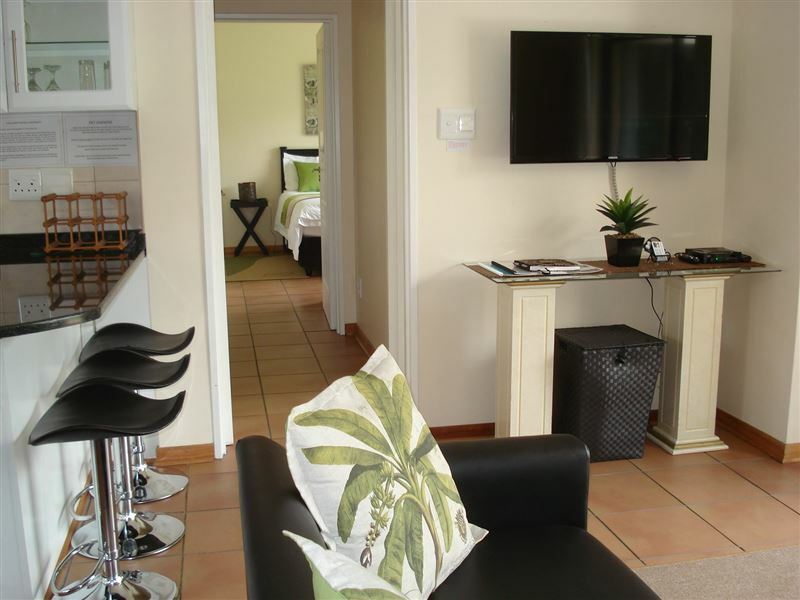 "This cottage is really well equipped with everything you could possibly need. Dstv, electric blankets, lock up garage, weber etc etc. Very comfortable and homely. I will recommend to anyone visiting this beautiful part of the world."